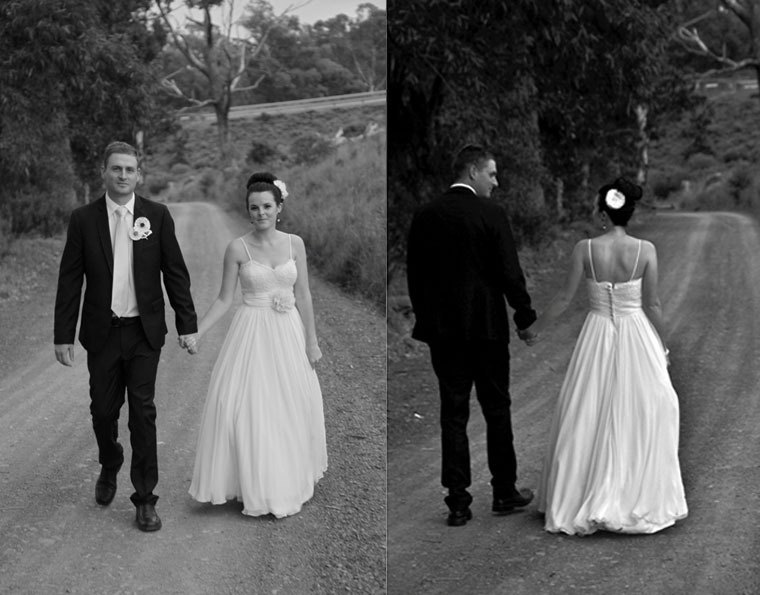 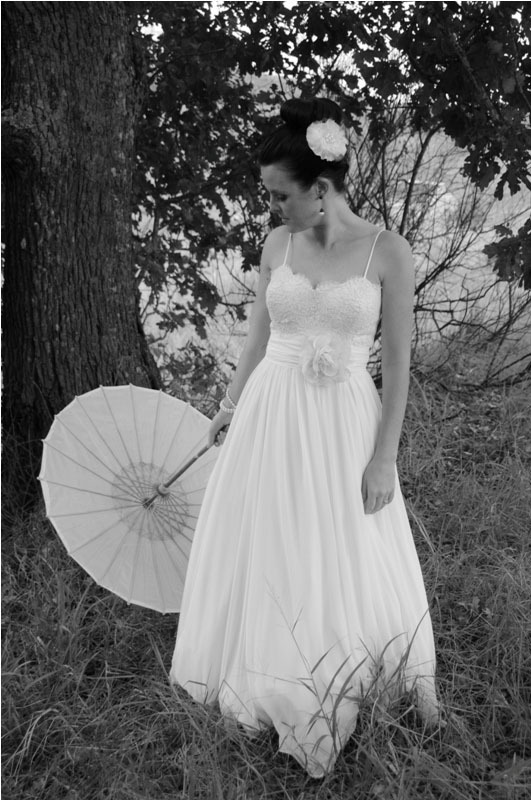 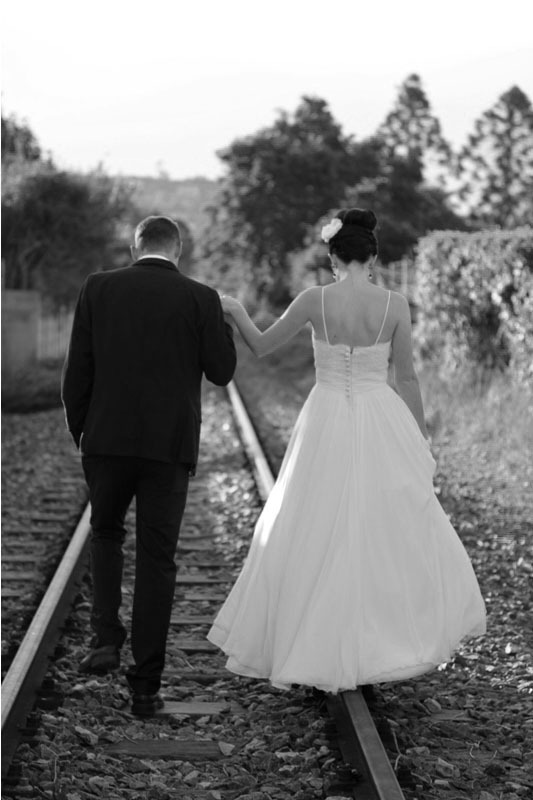 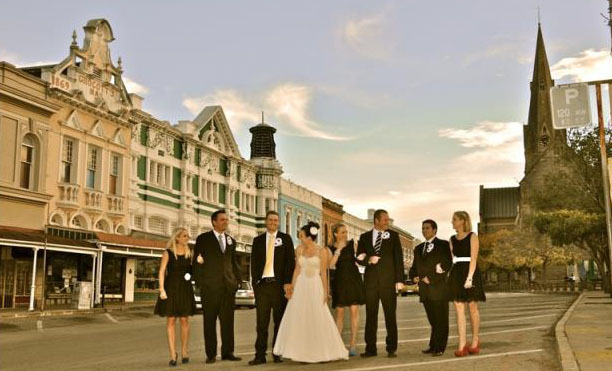 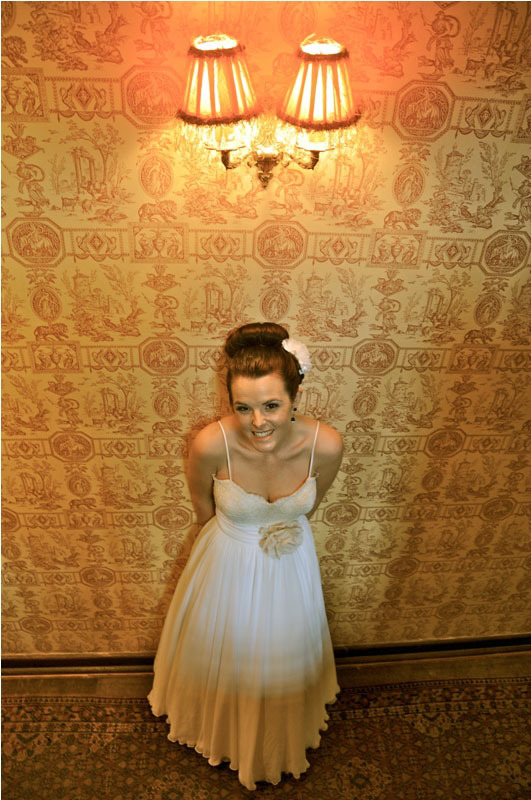 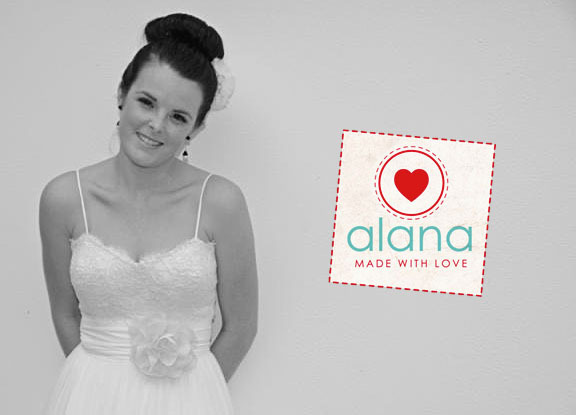 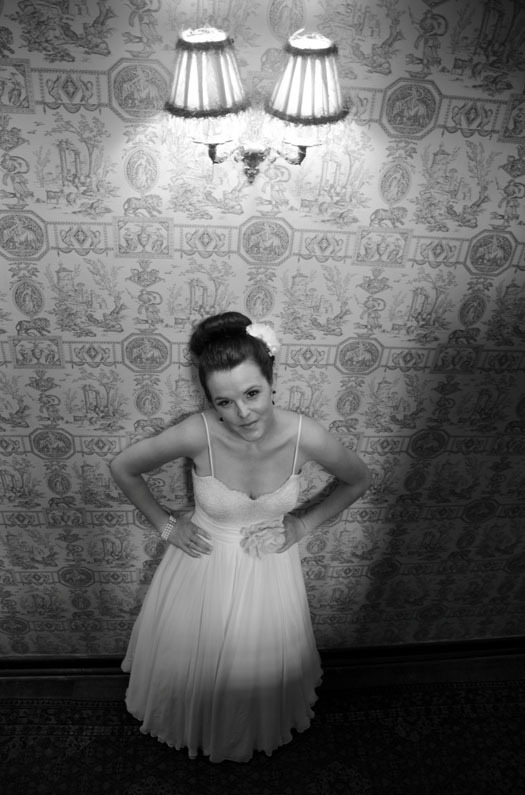 Have a browse through these beautiful photos of my latest bride, Jessica in her alana creation. 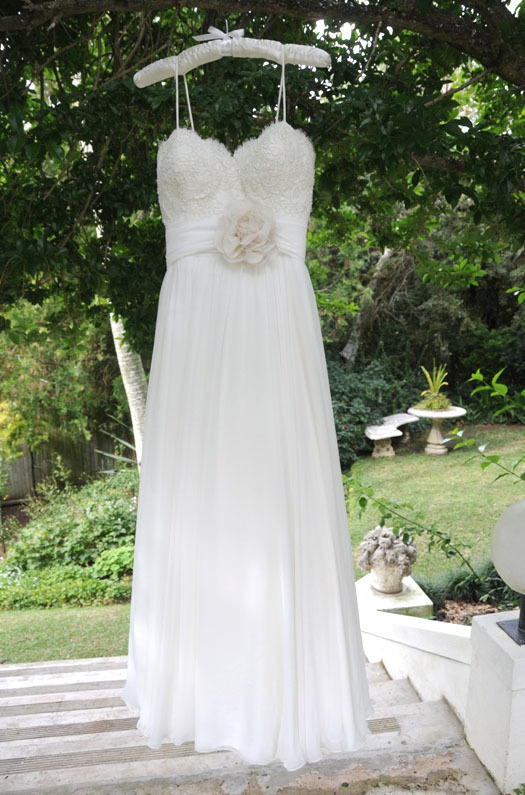 Her dress consists of a combination of gorgeous corded French lace for the bodice and silk chiffon for the skirt. 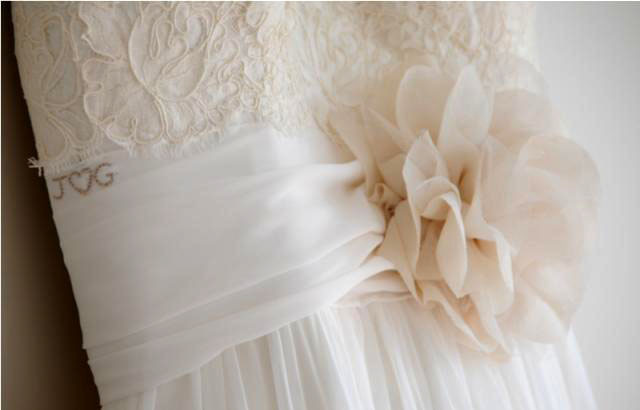 We completed this modern yet timeless look with a statement flower. 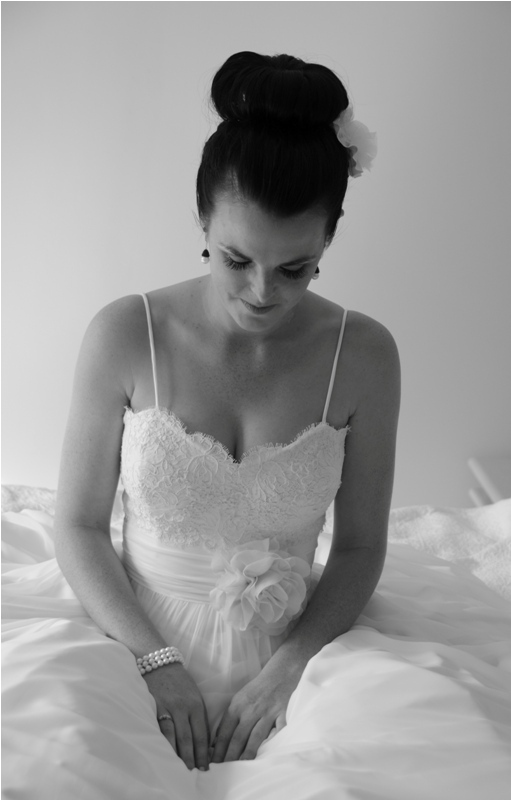 As a quirky detail we embroidered her and fiance, Graham’s initials on the side of her bodice.